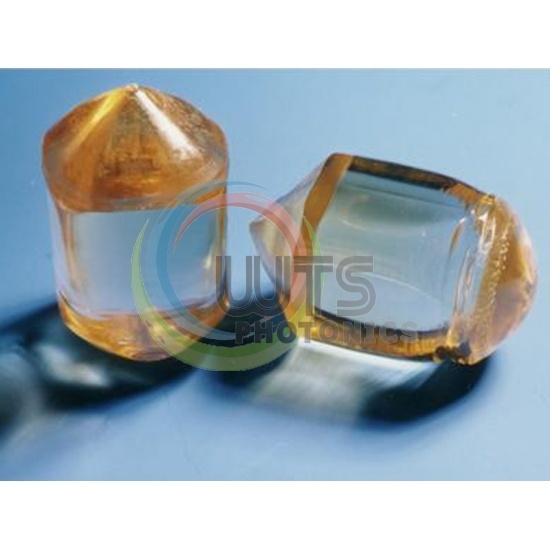 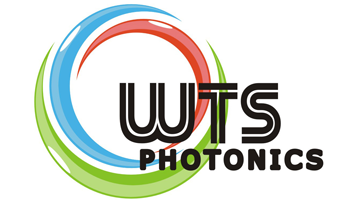 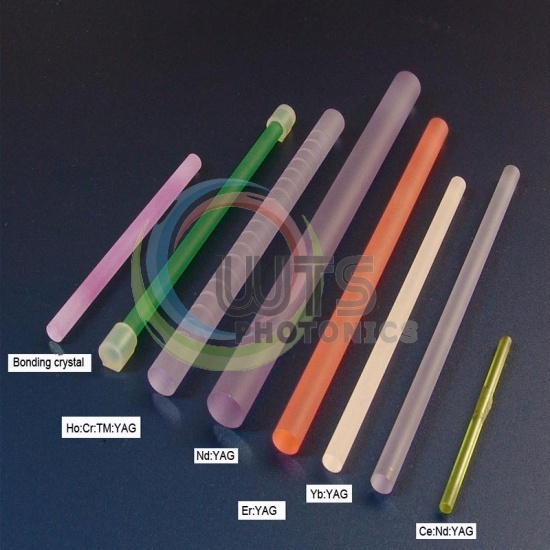 Yttrium Vanadate (Nd:YVO4) is one of the most efficient laser host crystal currently existing for diode laser-pumped solid-state lasers. 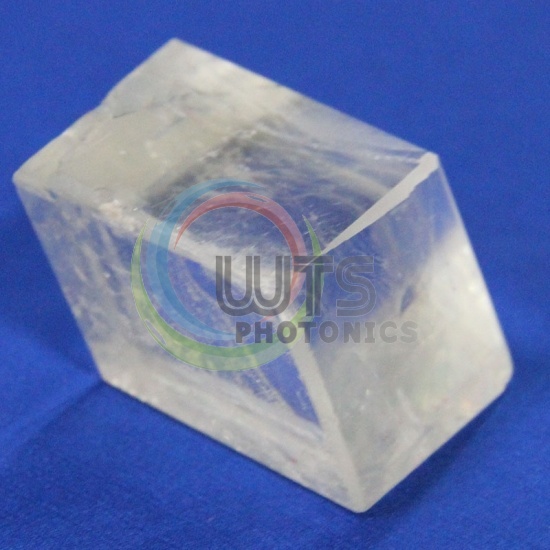 Calcite is a carbonate mineral and the most stable polymorph of calcium carbonate (CaCO3).It's a negative uniaxial crystal and mostly used as visible and near IR polarizers. 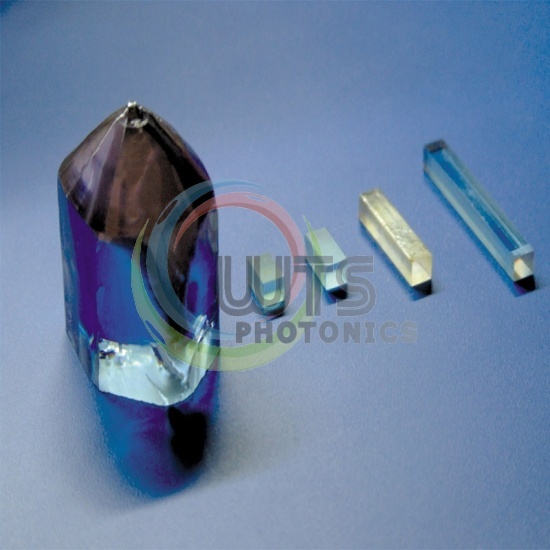 It has high birefringence, wide spectral transmission and availability in reasonably sized rhombs. 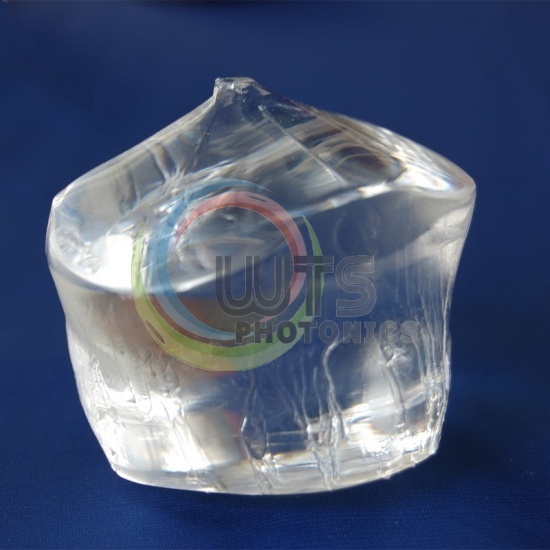 Alpha-BBO Crystals is high temperature phase of BaB2O4 is an excellent birefringent crystal; it is characterized by large birefringent coefficient and wide transmission window from 189nm to 3500nm.